We get so many responses to our web articles we've decided to repost some of our recent favorites from both supertraxmag.com and FaceBook. We'll try to do this weekly, so send in your responses whenever you can! 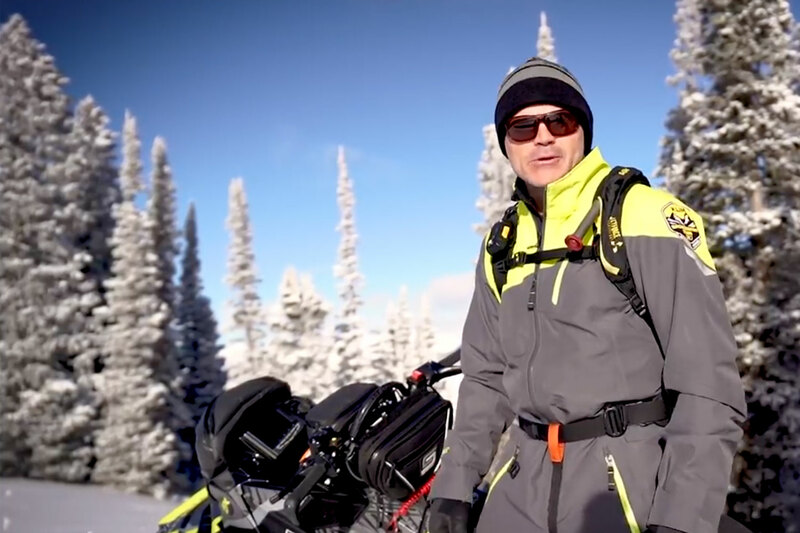 Responding to "Low cost of Snowmobiling"
Branden Vovanovich: Trail permits and registration are pennies compared to the absurd amount that snowmobiles and accessories are starting to cost. A belt costs more than a season pass and registration, even for out of state residents. SUPERTRAX: Branden, it’s not only a concern to you. Thanks for putting permit costs in perspective. Meanwhile, the associations and organizations are going crazy trying to keep costs in line. Grooming is really expensive. Denis Gionet: We pay to play ... 3 permits in our household... 2 seasonal and 1 classic. We ride 99% on trail with the odd excursion on nearby lakes or private property (friends and family). I also help brush a nearby section of trail each fall before grooming starts, to lend a hand to a neighbouring club with limited resources and manpower. The little bit I do helps them get started, it gives me a day in the bush with a sled and a saw, and I spend time with a friend from our neighbouring club. The little bit I do is minimal in the grand scheme of things, but if more people helped that little bit, trails would be opened quicker, the major club volunteers would be less burned out and the clubs in general would benefit. I certainly appreciate the efforts of the clubs, volunteers and landowners that permit us to enjoy our sport so much. SUPERTRAX: Denis, we just want to say thank you for the extra stuff you do! Aaron Shiferi: I own 2 yamaha btx sidewinders, WAY MORE YAMAHA than arctic cat in these machines than the Vipers. Too all the people who are bashing yamaha I would say go ride one of these sleds yourself. I know that I love my two way more than any other sled ive owned or operated. I still believe there are great things to come of yamaha in the next few years. SUPERTRAX: Aaron, we agree. We think Yamaha is very committed to the business and is working on some new stuff that will impress. Actually, Yamaha still has a pretty serious team working on product development. Franck St. Rock: Basically, it has the same configuration as the Thundercat. 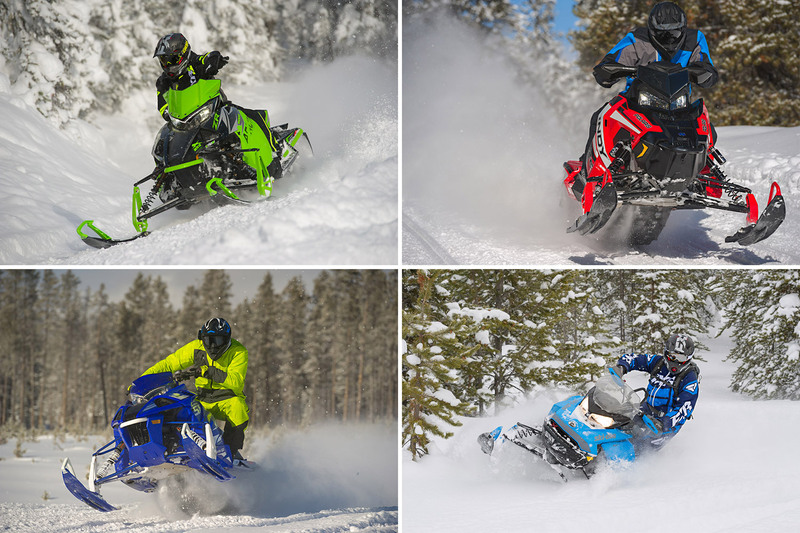 How can it be claimed as the fastest production snowmobile? There will be an identical model from "another manufacturer" with the exact same setup. Maybe clutching is different, but from what I can grasp from the previews, they are pretty much identical in all other aspects. Maybe they upped the boost pressure on the SRX vs ThunderCat? SUPERTRAX: Franck, you're absolutely right. At the end of the lake there's a toilet paper thickness distance between the 9000 and the SideWinder. No turbo pressure differences we know of. SUPERTRAX: Charlie: We rode it. What else can we say? Allison Day: Maybe a game changer for polaris but the other 3 have had 129's for the last 4-6 years. SUPERTRAX: Allison, there’s a lot more to the new Indy than just a 129 that makes it a game-changer. Dave Earl Bilzerian: Could you guys be more Skidoo biased? The competition isn't "already at 180" they were over 200 ten years ago. SUPERTRAX: Earl, we're aware the stock Cat Turbo made about 177-hp back then. It was only aftermarket modified & re-chipped 1056cc Cats that made over 200. Dennis Barbier: How much money did BRP pay for this line? "The first shock was Ski-Doo's move away from an engine (the 4-TEC) that has placed the company squarely in the lead in the 4-stroke realm." What exactly puts them in the lead over say, Yamaha? SUPERTRAX: Dennis, you need to check out the sale numbers. That's what we were referring to, not the quality or performance of either Yam or Doo.